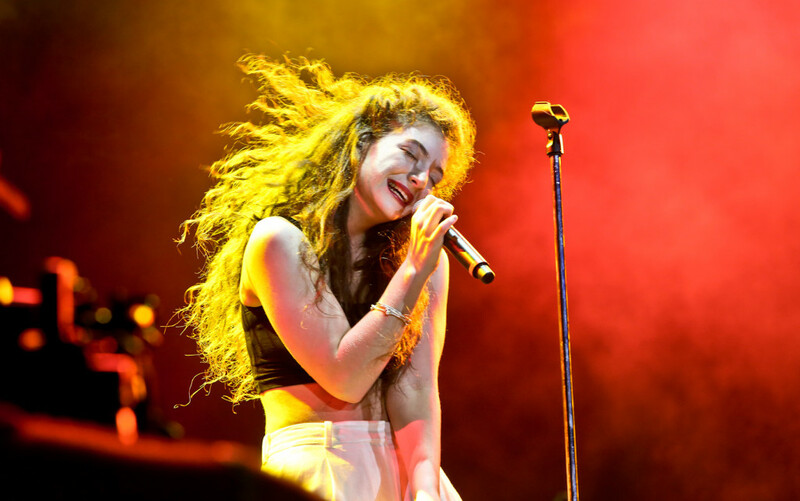 Ever since Lorde dropped The Love Club EP and Pure Heroine, she has been reigning over America with her pop-punk beats and sultry voice. Lately she has been performing at several festivals around the world such as Lollapalooza, Laneway Festival, and Coachella. Just recently, BBC Radio released a video of Lorde covering the famous R&B/Soul song, “Don’t Tell ‘Em” originally by Jeremih. It is… surprisingly pretty good! You can really tell she’s into making the song into her own and does a great job of adding a Lorde-esque feel to the song. Of course however, along with the song she does her quirky, thrash-like dance moves that some people enjoy and some people cringe at while watching. Whether or not you are a fan of her dancing, her cover of Jeremih’s popular song is worth listening to at least once!